Trinity Construction & Investment is a community and neighborhood revitalization company serving Northeast Florida. 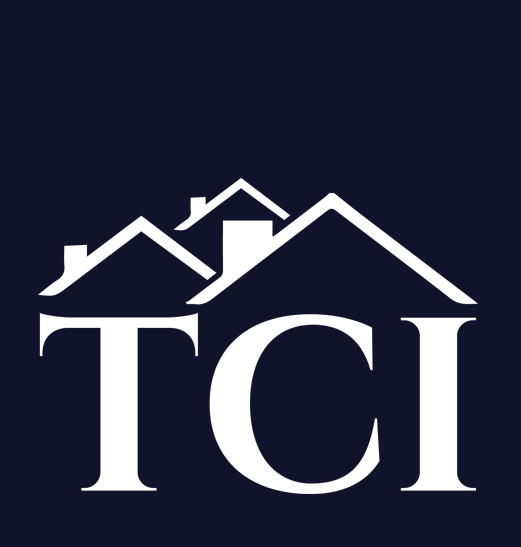 TCI creates strategic partnerships with General Contractors, Trade Partners, Investors, Sellers, and Buyers of residential properties to improve communities, lifestyles, and increase profit. One application and one monthly payment. Sell Smart Improves Your Home’s Marketability At No Additional Cost To You. 2 listng prices for 2 different types of buyers. Our team of fully licensed and insured artisans has over twenty five years experience in the Design and Build industry. This assures that your space will be meticulously transformed to cohere precisely with the vision you have articulated with our designers and project managers.